Todd Deshawn Daniels, Sr., was born and raised on the east side of Detroit. 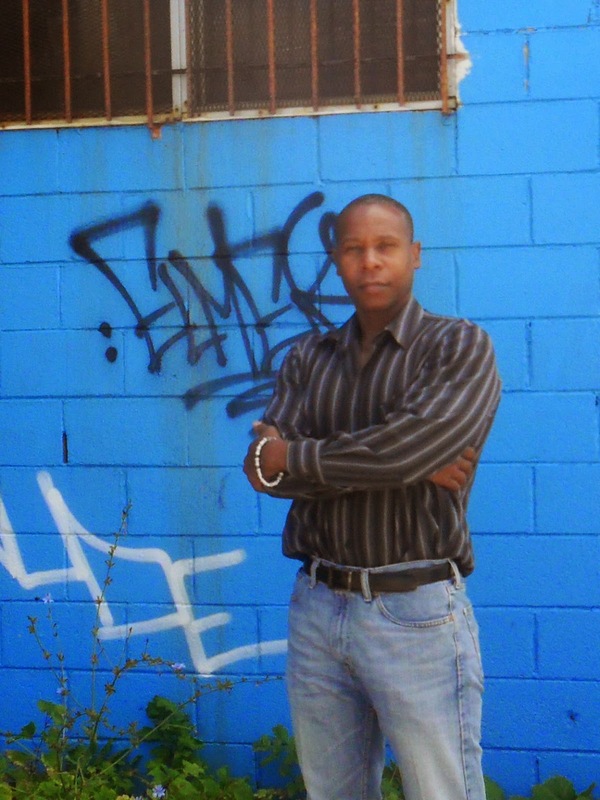 He is active in politics and addressing the social issues that affect urban communities. A natural poet, he began writing books in 2000. 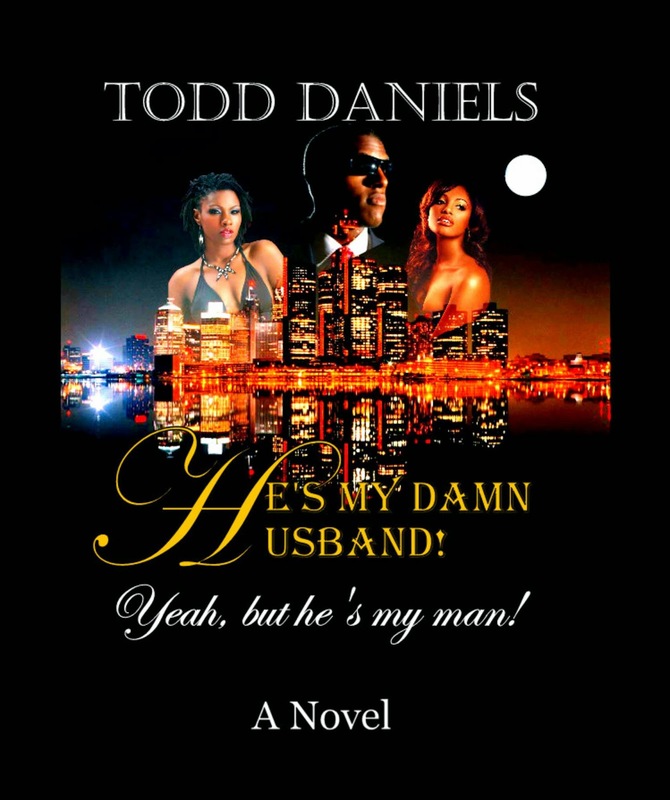 He’s My Damn Husband is his first novel. Look for more releases in 2014. John and Angie have been married and madly in love for five years. As in all marriages, they have their ups and downs. Faced with the adversities and struggles in her marriage, Angie is fighting to remain strong to keep both her marriage and her sanity intact. John screamed at his wife as she walked out the front door with her suitcase. John and Angie had been arguing about the affair Angie had with Tim. John had become suspicious of his wife’s behavior and began spying on her. Angie had been acting distant toward him. She began displaying signs of moodiness, she was squirmy when John touched her and showed all of the classic signs of a cheater. Everything became an issue for her. She created false fights in order to be upset with her husband. This change in behavior did not go unnoticed by John. When Angie began coming home from work and going straight to the shower, there was no doubt in John’s mind, he knew in his gut what was going on. He just couldn’t prove it. Read the first three chapters free on Amazon.